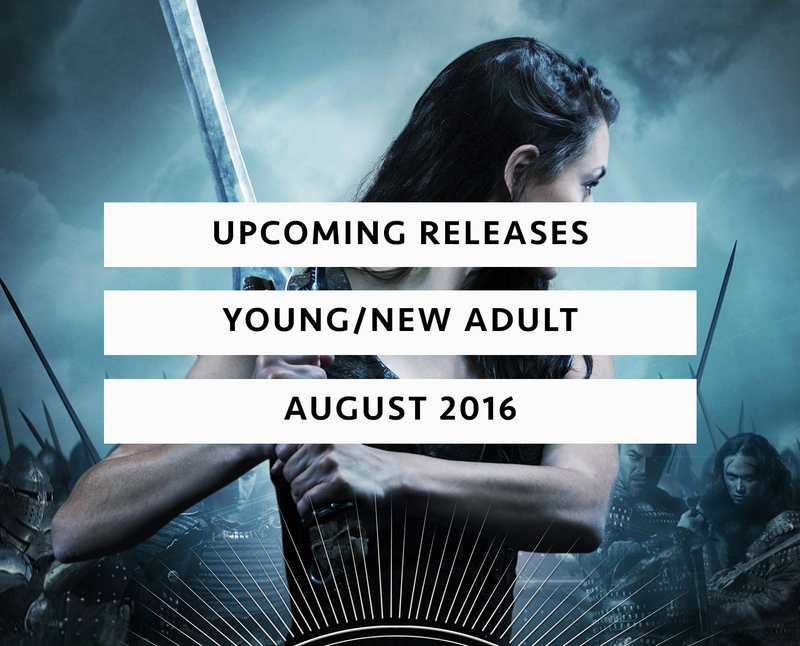 Here are the August (YA/NA) book releases we were all waiting for. 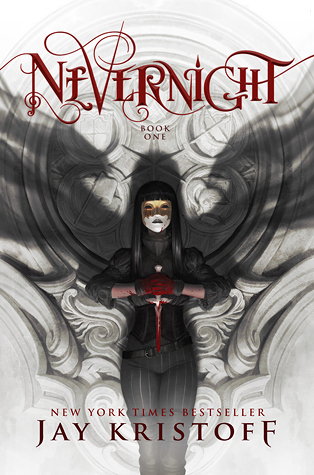 I'm especially excited for Jay Kristoff's Nevernight, It Ends With Us and A Torch Against The Night. Which ones are you anticipating most? 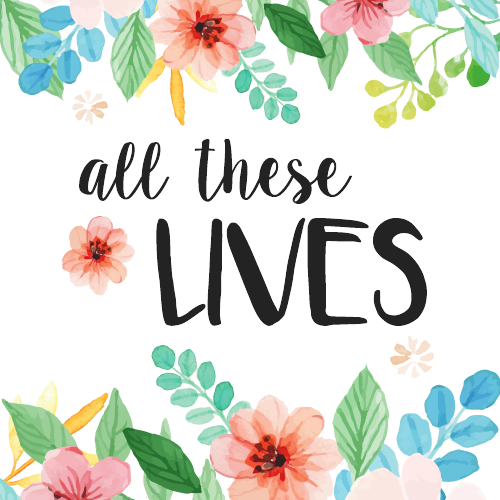 Add what you want to read and make your ever-growing TBR even longer. Lily hasn’t always had it easy, but that’s never stopped her from working hard for the life she wants. 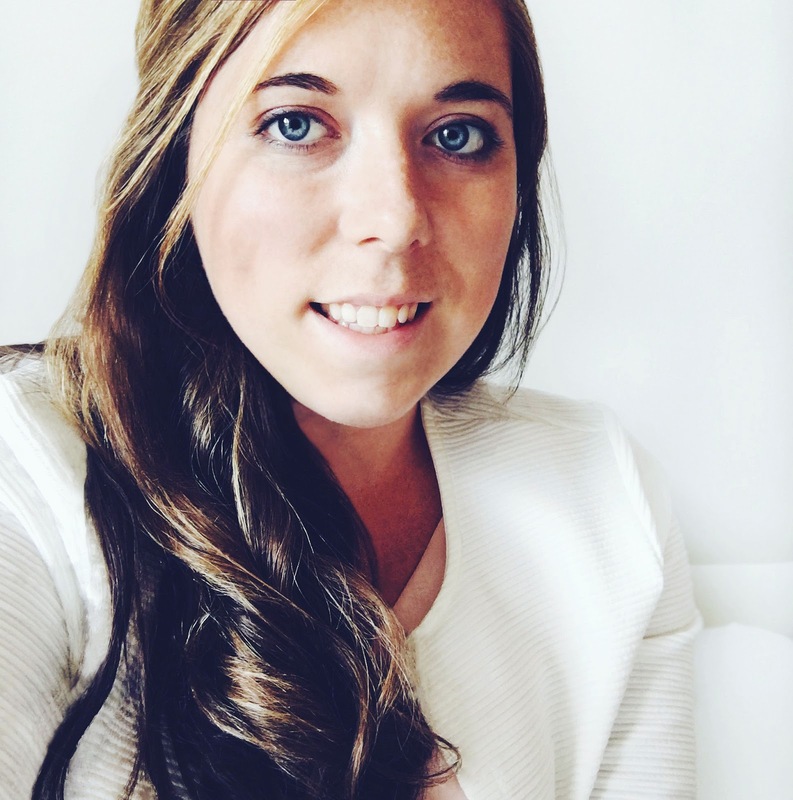 She’s come a long way from the small town in Maine where she grew up—she graduated from college, moved to Boston, and started her own business. So when she feels a spark with a gorgeous neurosurgeon named Ryle Kincaid, everything in Lily’s life suddenly seems almost too good to be true. Ryle is assertive, stubborn, maybe even a little arrogant. He’s also sensitive, brilliant, and has a total soft spot for Lily. And the way he looks in scrubs certainly doesn’t hurt. Lily can’t get him out of her head. But Ryle’s complete aversion to relationships is disturbing. Even as Lily finds herself becoming the exception to his “no dating” rule, she can’t help but wonder what made him that way in the first place. As questions about her new relationship overwhelm her, so do thoughts of Atlas Corrigan—her first love and a link to the past she left behind. He was her kindred spirit, her protector. When Atlas suddenly reappears, everything Lily has built with Ryle is threatened. Lily Young thought traveling across the globe with a reawakened sun prince was a grand adventure. Now she’s about to embark on the journey of a lifetime. When Amon and Lily part tragically, he transports himself to the Netherworld—what mortals call hell. Tormented by the loss of his one true love, he’d rather suffer in agony during Lily’s mortal years than fulfill his duty to protect humanity. Heartbroken, Lily seeks refuge on her grandmother’s farm. Yet she can feel Amon’s pain, and she has been having dreams—dreams of Amon continually suffering. For before he departed, Amon gave Lily something very special, an item that connects them even though they are worlds apart. Now Lily must use this object to free him, and to free their realms from darkness and utter chaos. She will do whatever it takes. In a land where three suns almost never set, a fledgling killer joins a school of assassins, seeking vengeance against the powers who destroyed her family. 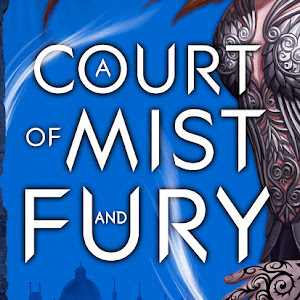 Daughter of an executed traitor, Mia Corvere is barely able to escape her father’s failed rebellion with her life. Alone and friendless, she hides in a city built from the bones of a dead god, hunted by the Senate and her father’s former comrades. 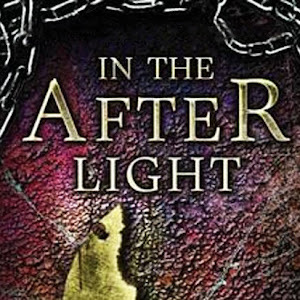 But her gift for speaking with the shadows leads her to the door of a retired killer, and a future she never imagined. Now, Mia is apprenticed to the deadliest flock of assassins in the entire Republic—the Red Church. If she bests her fellow students in contests of steel, poison and the subtle arts, she’ll be inducted among the Blades of the Lady of Blessed Murder, and one step closer to the vengeance she desires. But a killer is loose within the Church’s halls, the bloody secrets of Mia’s past return to haunt her, and a plot to bring down the entire congregation is unfolding in the shadows she so loves. Will she even survive to initiation, let alone have her revenge? A lady imprisoned by deafness, an architect imprisoned by his past, and a ghost imprisoned within the petals of a flower - intertwine in this love story that transcends life and death. For most of her life, nineteen-year-old Juliet Emerline has subsisted – isolated by deafness – making hats in the solitude of her home. 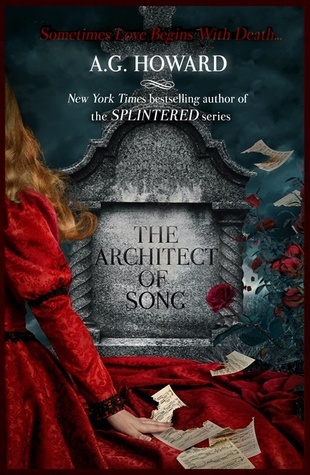 Now, she’s at risk to lose her sanctuary to Lord Nicolas Thornton, a twenty-seven-year-old mysterious and eccentric architect with designs on her humble estate. When she secretly witnesses him raging beside a grave, Juliet investigates, finding the name “Hawk” on the headstone and an unusual flower at the base. The moment Juliet touches the petals, a young English nobleman appears in ghostly form, singing a song only her deaf ears can hear. The ghost remembers nothing of his identity or death, other than the one name that haunts his afterlife: Thornton. To avenge her ghostly companion and save her estate, Juliet pushes aside her fear of society and travels to Lord Thornton’s secluded holiday resort, posing as a hat maker in one of his boutiques. There, she finds herself questioning who to trust: the architect of flesh and bones who can relate to her through romantic gestures, heartfelt notes, and sensual touches … or the specter who serenades her with beautiful songs and ardent words, touching her mind and soul like no other man ever can. As sinister truths behind Lord Thornton’s interest in her estate and his tie to Hawk come to light, Juliet is lured into a web of secrets. But it’s too late for escape, and the tragic love taking seed in her heart will alter her silent world forever. Winter Kim and her sister, Rose, have always been inseparable. Together, the two of them survived growing up in a Korean orphanage and being trafficked into the United States. Now they work as digital stunt girls for Rose’s ex-boyfriend, Gideon, engaging in dangerous and enticing activities while recording their neural impulses for his Vicarious Sensory Experiences, or ViSEs. Whether it’s bungee jumping, shark diving, or grinding up against celebrities at the city’s hottest dance clubs, Gideon can make it happen for you, for a price. When Rose disappears and a ViSE recording of her murder is delivered to Gideon, Winter won’t rest until she finds her sister’s killer. But when the clues she uncovers conflict with the neural recordings her sister made, Winter isn’t sure what to believe. To find out what happened to Rose, she’ll have to untangle what’s real from what only seems real, risking her life in the process. Willa can’t erase the bad decisions of her past that led her down the path she’s on now. But she can fight for forgiveness from her family. And she can protect herself by refusing to let anyone else get close to her. 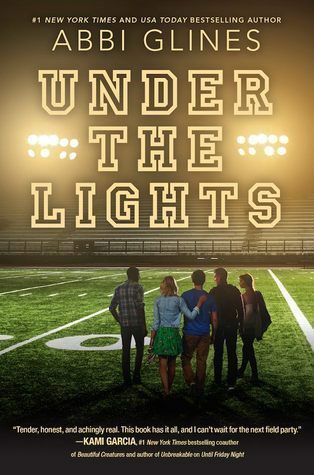 High school quarterback and town golden boy Brady used to be the best of friends with Willa—she even had a crush on him when they were kids. But that’s all changed now: her life choices have made her a different person from the girl he used to know. Gunner used to be friends with Willa and Brady, too. He too is larger than life and a high school football star—not to mention that his family basically owns the town of Lawton. He loves his life, and doesn’t care about anyone except himself. But Willa is the exception—and he understands the girl she’s become in a way no one else can. 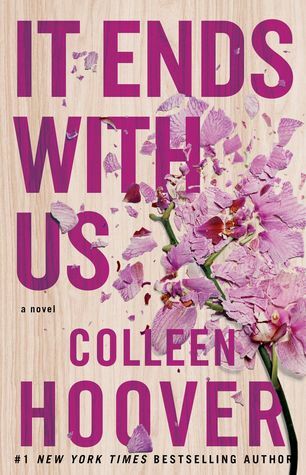 As secrets come to light and hearts are broken, these former childhood friends must face the truth about growing up and falling in love…even if it means losing each other forever. 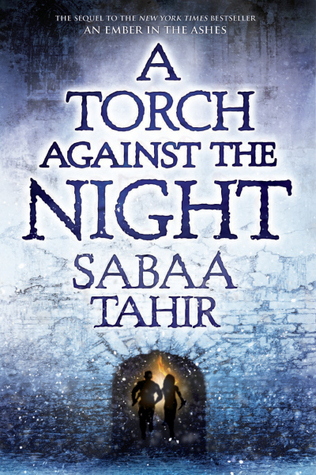 A Torch Against the Night takes readers into the heart of the Empire as Laia and Elias fight their way north to liberate Laia’s brother from the horrors of Kauf Prison. 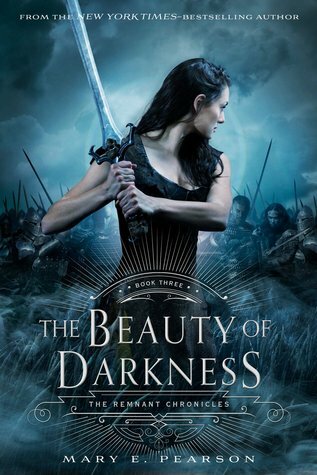 Hunted by Empire soldiers, manipulated by the Commandant, and haunted by their pasts, Laia and Elias must outfox their enemies and confront the treacherousness of their own hearts. In the city of Serra, Helene Aquilla finds herself bound to the will of the Empire’s twisted new leader, Marcus. 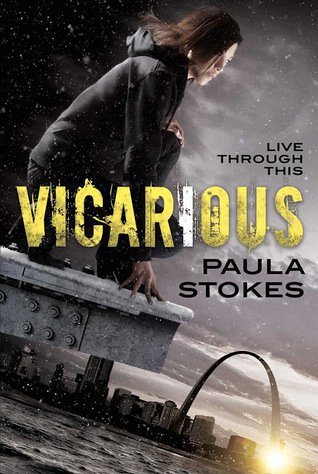 When her loyalty is questioned, Helene finds herself taking on a mission to prove herself—a mission that might destroy her, instead. Welcome to Manhattan, 2118. A hundred years in the future, New York is a city of innovation and dreams. But people never change: everyone here wants something…and everyone has something to lose. 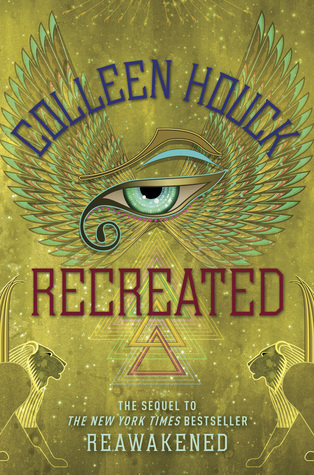 Leda Cole’s flawless exterior belies a secret addiction—to a drug she never should have tried and a boy she never should have touched. Eris Dodd-Radson’s beautiful, carefree life falls to pieces when a heartbreaking betrayal tears her family apart. 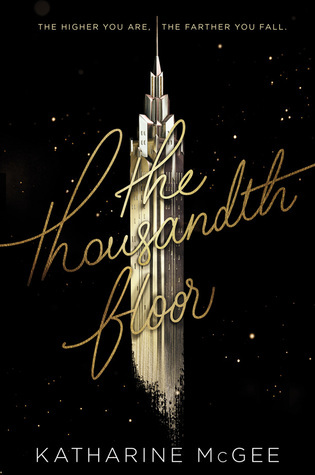 Rylin Myers’s job on one of the highest floors sweeps her into a world—and a romance—she never imagined…but will her new life cost Rylin her old one? Watt Bakradi is a tech genius with a secret: he knows everything about everyone. But when he’s hired to spy by an upper-floor girl, he finds himself caught up in a complicated web of lies. And living above everyone else on the thousandth floor is Avery Fuller, the girl genetically designed to be perfect. 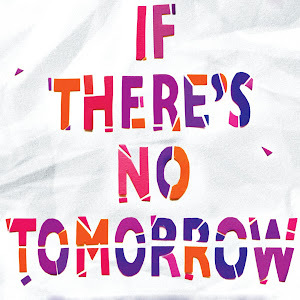 The girl who seems to have it all—yet is tormented by the one thing she can never have. Debut author Katharine McGee has created a breathtakingly original series filled with high-tech luxury and futuristic glamour, where the impossible feels just within reach. But in this world, the higher you go, the farther there is to fall…. There are only three things that matter to twelve-year-old Alice Alexis Queensmeadow: Mother, who wouldn't miss her; magic and color, which seem to elude her; and Father, who always loved her. The day Father disappears from Ferenwood he takes nothing but a ruler with him. But it's been almost three years since then, and Alice is determined to find him. She loves her father even more than she loves adventure, and she's about to embark on one to find the other. But bringing Father home is no small matter. In order to find him she'll have to travel through the mythical, dangerous land of Furthermore, where down can be up, paper is alive, and left can be both right and very, very wrong. 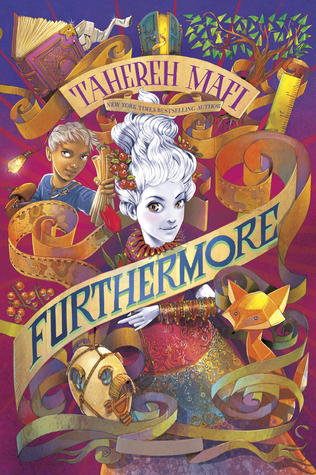 Her only companion is a boy named Oliver whose own magical ability is based in lies and deceit--and with a liar by her side in a land where nothing is as it seems, it will take all of Alice's wits (and every limb she's got) to find Father and return home to Ferenwood in one piece. On her quest to find Father, Alice must first find herself--and hold fast to the magic of love in the face of loss.